(NY Daily News) Terrorist attacks like the ones in London and Manchester are the “new normal,” and the U.S. should brace itself for similar attacks, former NYPD Commissioner Bill Bratton said Sunday. 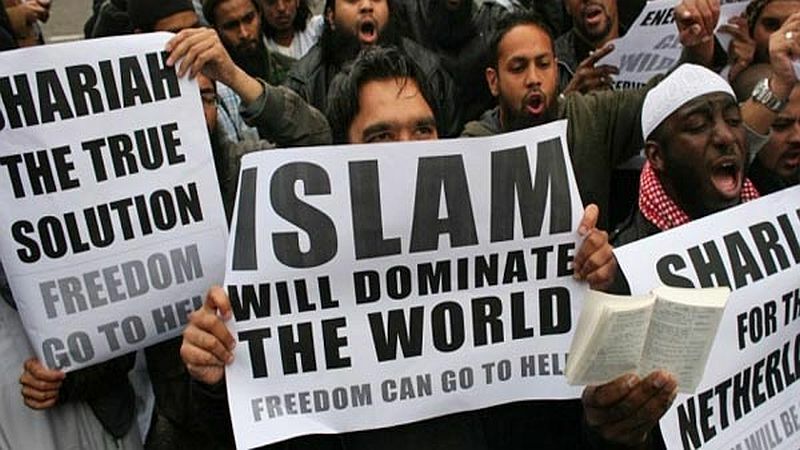 On one hand, Mr. Bratton has a good point: the Islamists, those who practice extremist Islam (the word is never mentioned in the brief article), will spread out around the world and attempt to create more attacks, while at the same time spreading the word and attempting to convert people to extremist Islam, enticing them to kill in the name of Allah and Muhammad. On the other hand, why do we have to tolerate this as the new normal? Why do we have to tolerate this at all? Yes, it will happen, but, we are we not doing what we can to stop this as much as possible? For starters, why are we allowing people from these war torn areas, areas which are ripe with extremist Muslim, into our nations? We can’t vet them properly. Many that are already here travel to those Islamist dominated areas and become more extremist. We know why they commit terrorist attacks. Why must we tolerate this?